After our somewhat successful Day Four on our own in Japan, we were primed and ready to go out for another adventure. 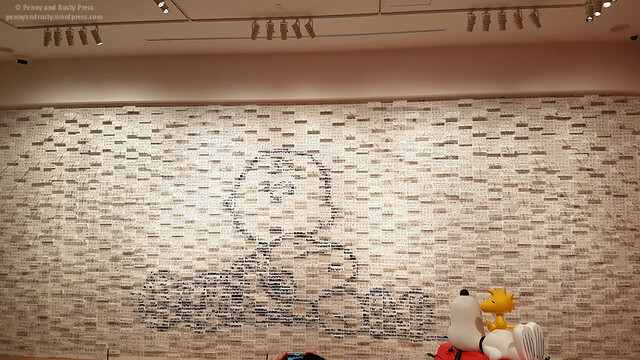 This time, our first destination was to the Snoopy Museum in Roppongi. 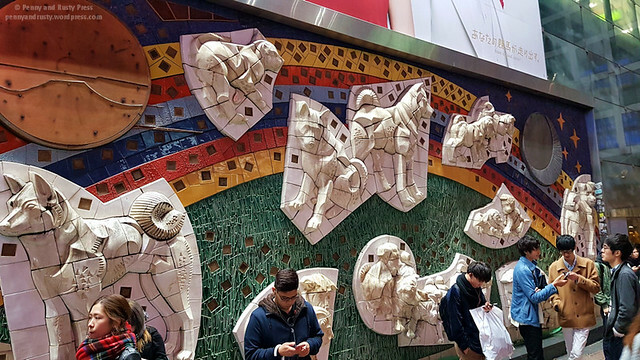 To get there, we relied on Google Maps which told us to start off at nearby Suidōbashi Station. 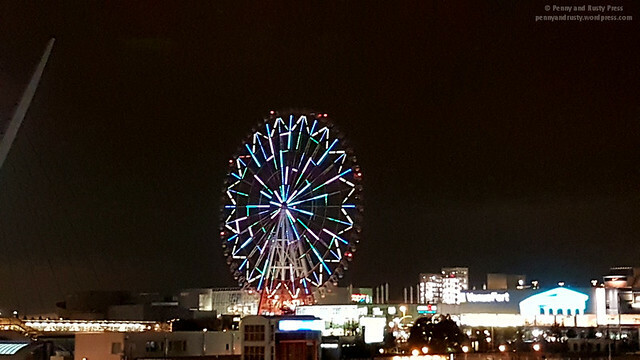 Over the course of our eight day visit to Japan, we became fairly familiar with this train station that straddles the Chiyoda and Bunkyō wards. 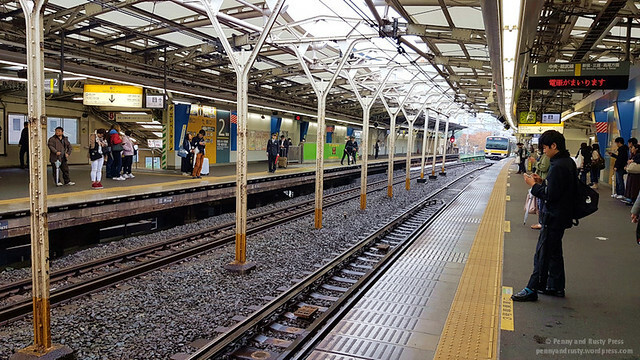 Primarily, we stuck to the JR East station (what is now the JR East station first opened in 1906) but, on occasion, we used the Toei Mita Line platform (as with many jointly operated stations, there’s no direct passage between the two lines). 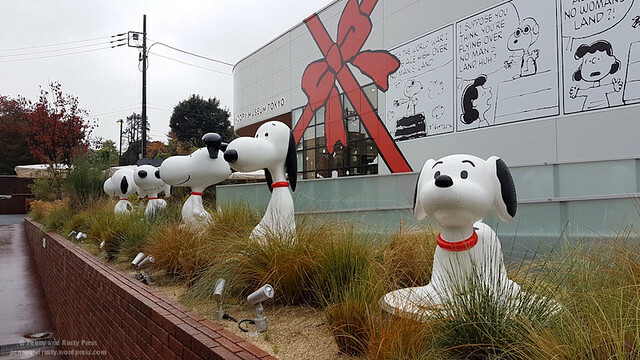 The Snoopy Museum seems to be located in the middle of nowhere… but once we arrived at the front entrance, we could see the large Peanuts comic strip adorning the building. 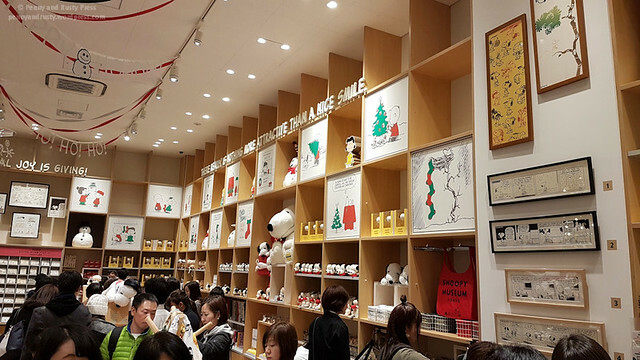 In front of the entrance, a lineup of Snoopy statues throughout history greets eager visitors. 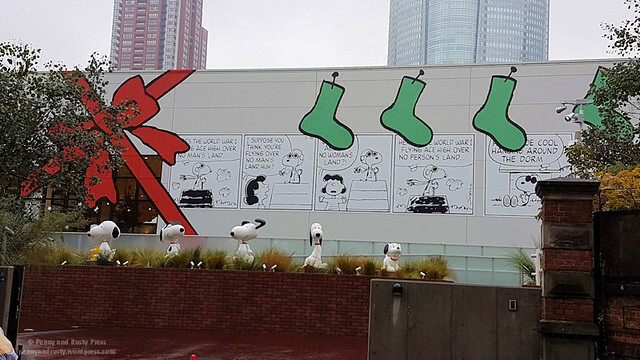 We’ve been Snoopy fans for many years and even visited the Redwood Empire Ice Arena in Santa Rosa so this was a big deal for us. 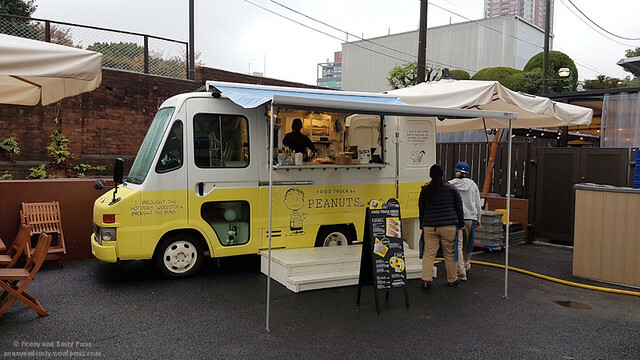 Outside the museum is a little food truck serving up Peanuts-themed treats… but we’ll get to food a little later on. I didn’t take a picture of it, but I was really intrigued by the umbrella lockers they had in front of the museum. Truth be told, there really isn’t much to the museum. 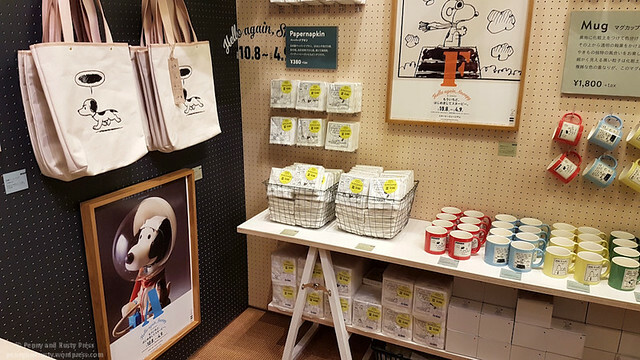 Prior to entering the main part of the museum, there’s a large room filled with various pictures of Charles Schulz and Peanuts items. 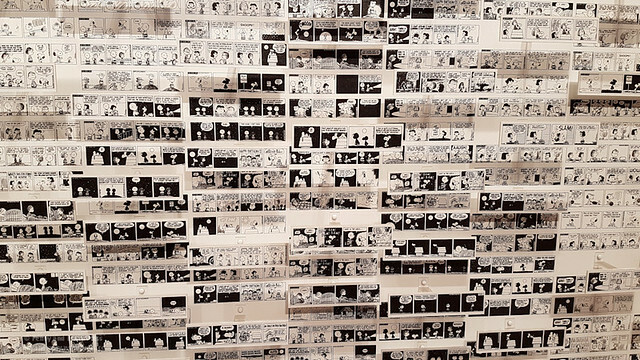 The feature wall has a large mosaic made up of hundreds of Peanuts comic strips. 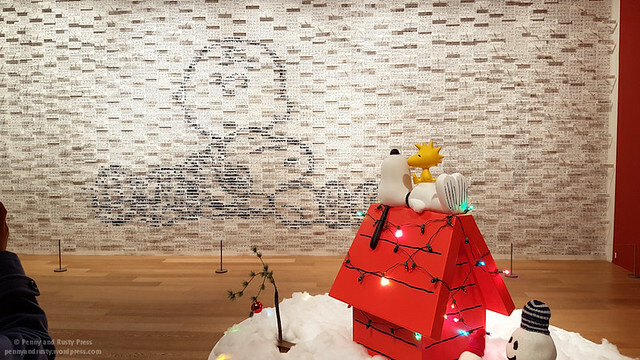 The mosaic forms an image of Charlie Brown and his faithful puppy, Snoopy. 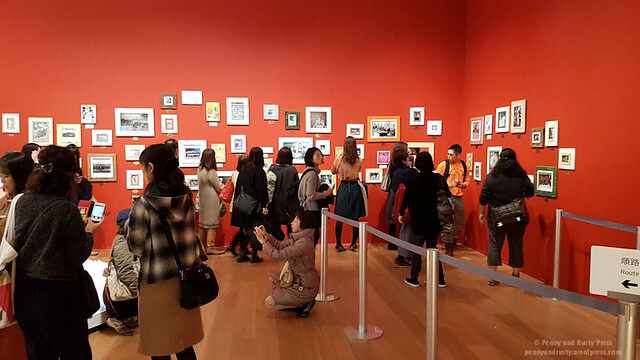 I was actually surprised how busy it was at the museum. 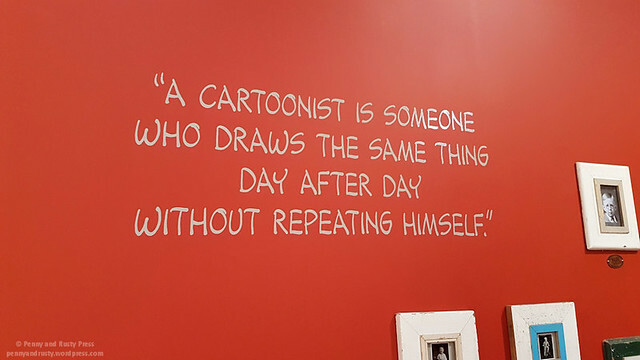 I know that we’ve been into Snoopy for decades but it’s always surprising to find others who are so into Snoopy too. After checking out the first room, we waited in line to see the required video before getting into the main part of the museum. 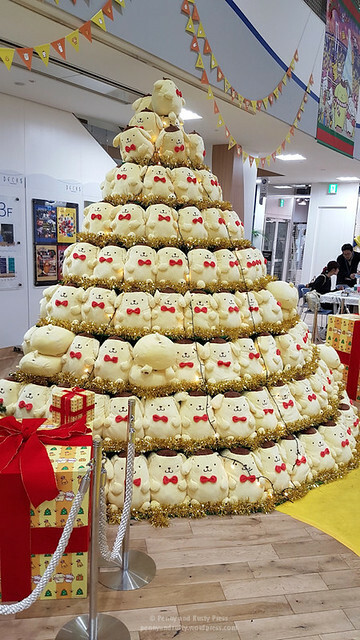 I don’t have many pictures of inside the museum because they don’t allow photography inside the main area. 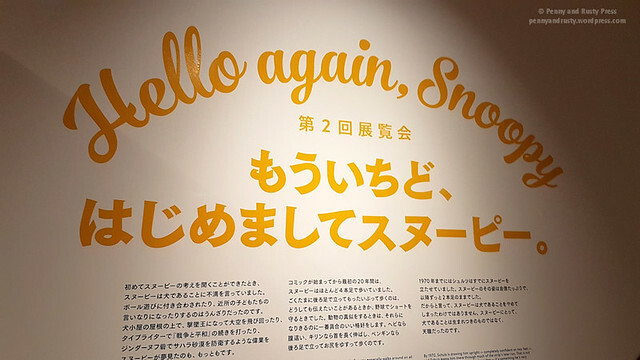 I wasn’t aware of that and took a few pics before one of the Japanese guides pointed to a small sign at the bottom of one of the walls… oops! 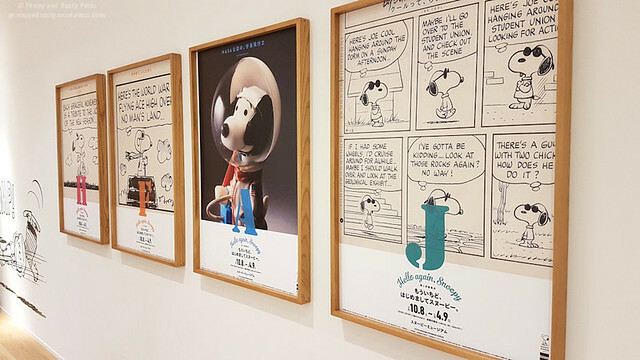 Truth be told, there wasn’t a huge amount of Peanuts stuff inside the museum. 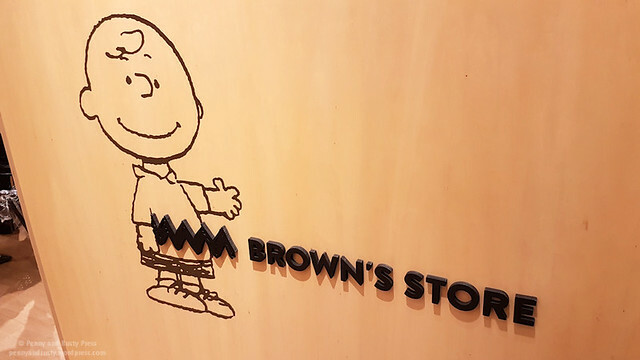 It was mainly a self-guided tour with sections devoted to various aspects of the Peanuts family over time. 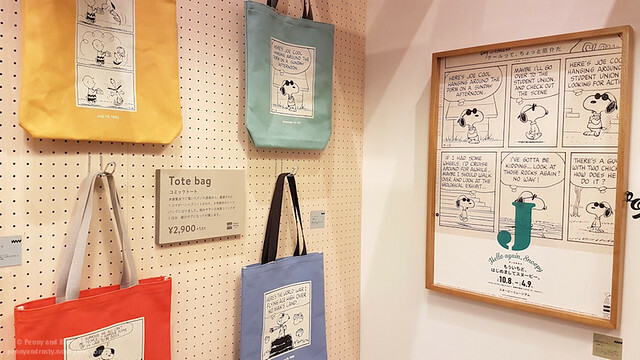 There were many comic strips and Peanuts memorabilia to look at but it’s probably only something that a dedicated Peanuts fan would be interested in. 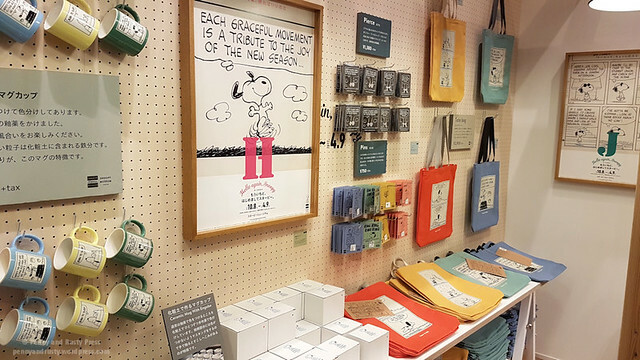 At the end of the museum, you walk into the large Brown’s gift shop. 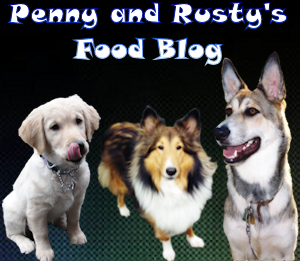 Pretty much everything Snoopy and Peanuts related can be found here. 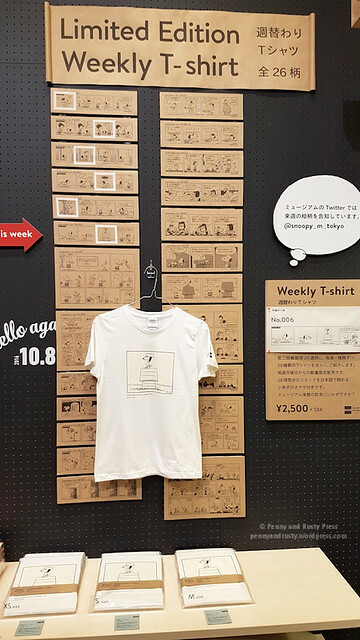 They even had limited edition weekly t-shirts for sale – each week featuring a different comic strip. 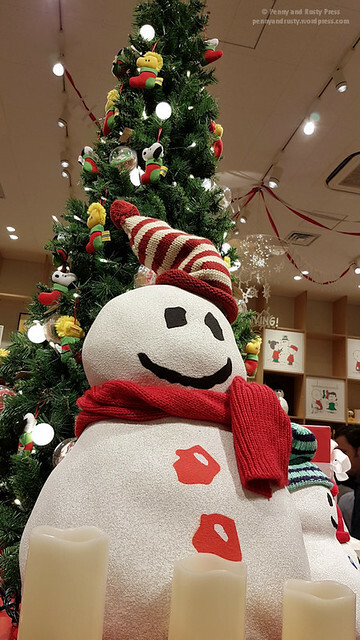 Since we visited in late November, there were numerous Christmas-themed items on display. 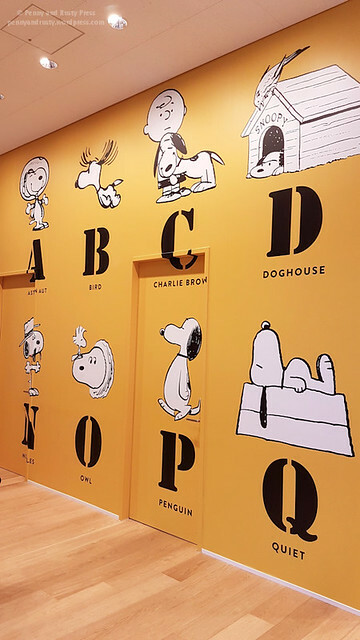 Definitely a great place if you love Snoopy! 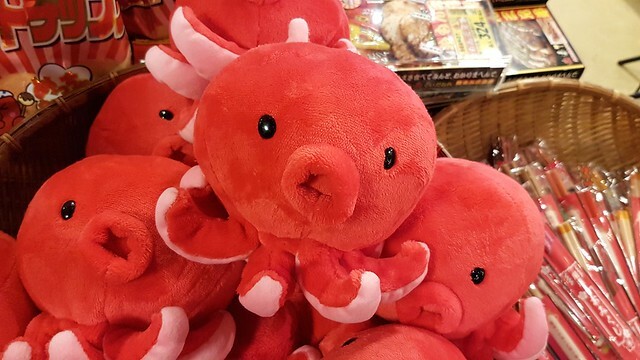 Once you leave the gift shop, you wind up back at the main entrance and the ticketing office. 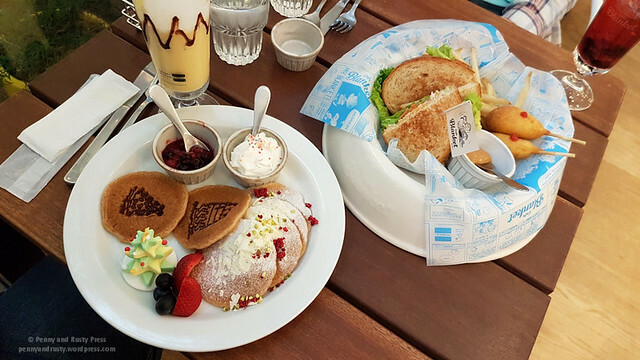 But prior to leaving, we decided to have lunch at Cafe Blanket and tried the Snoopy Christmas Pancake and Warm Puppy Select Sandwich. 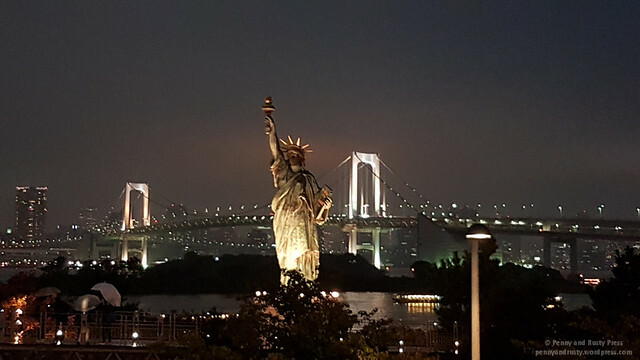 Afterwards, we hooked back up with our friends and headed out to Odaiba, the large artificial island in Tokyo Bay. 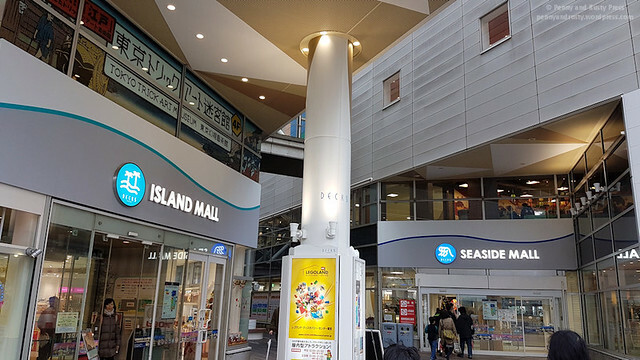 There’s a bunch of shopping plazas here that you can check out and we started out in the Decks Tokyo Beach. 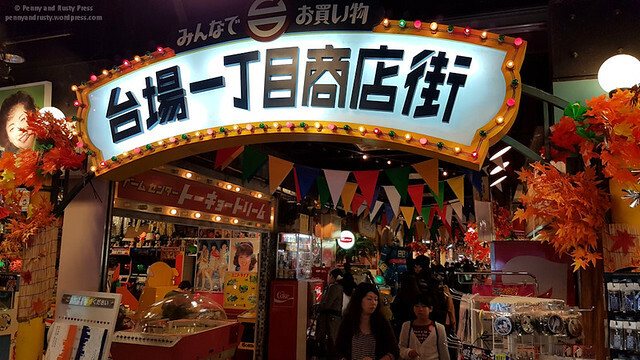 There’s lots of souvenir shops here as well as games to play. 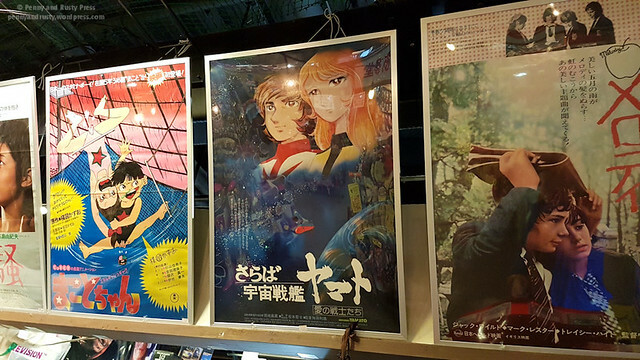 Couldn’t help but take a pic of the Star Blazers poster… anyone else remember watching this every morning before school? 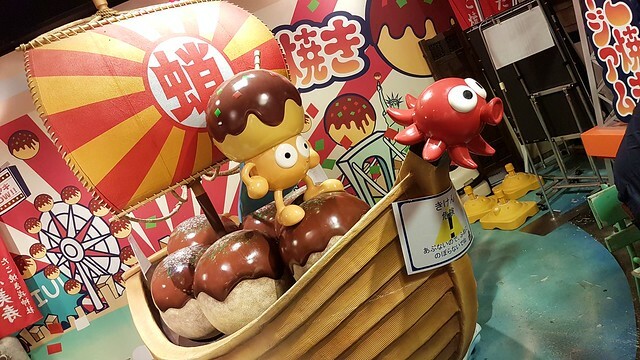 One of the main reasons to coming here is the Takoyaki Museum! 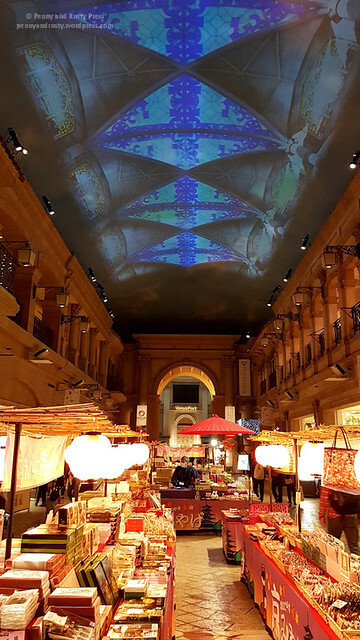 I know… two museums in one day! 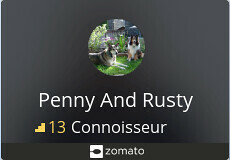 We must be very cultured, lol! 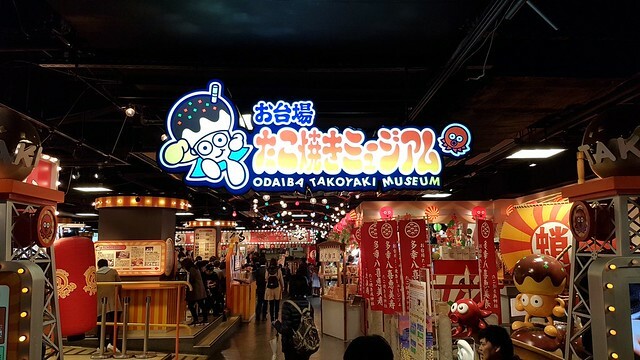 I wouldn’t really call this a “museum” per se… but they do have some shops where you can pick up various takoyaki knickknacks. 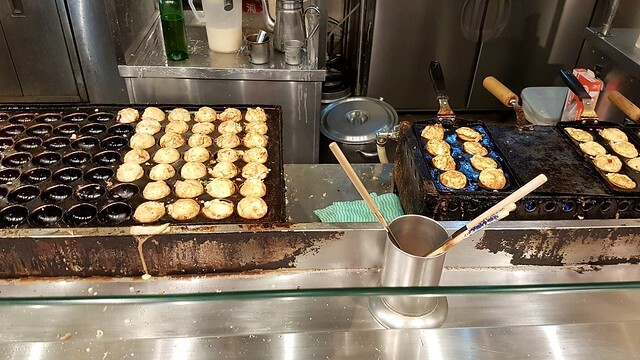 Instead, it’s basically a place where you can find a bunch of different regional varieties of takoyaki. 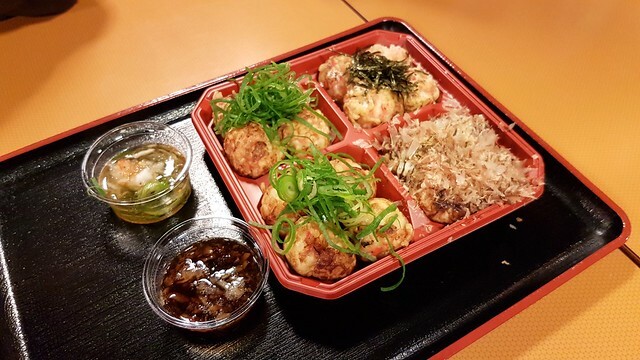 We wound up ordering from the Takoyaki Hakkan stall. 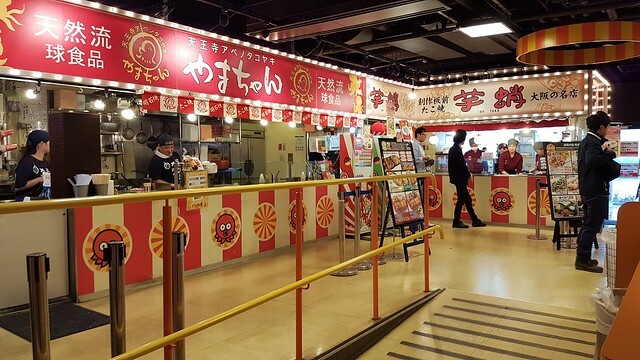 At most of the stalls here, you order your food using one of the vending machines in front of the stall. We opted for the 4 selections for ¥1120. 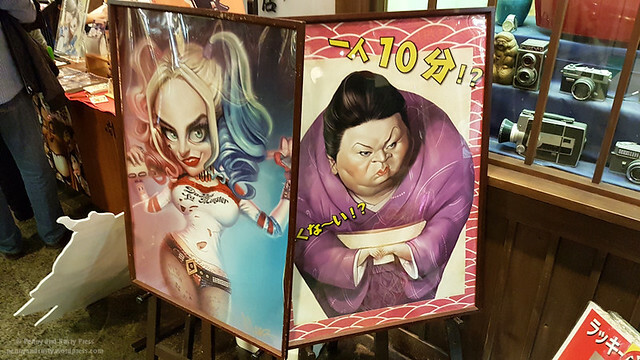 You get 4 each of each variety including one with mayonnaise, a salt version, one with a soup for dipping sauce, and another with soy sauce and vinegar dipping sauce. 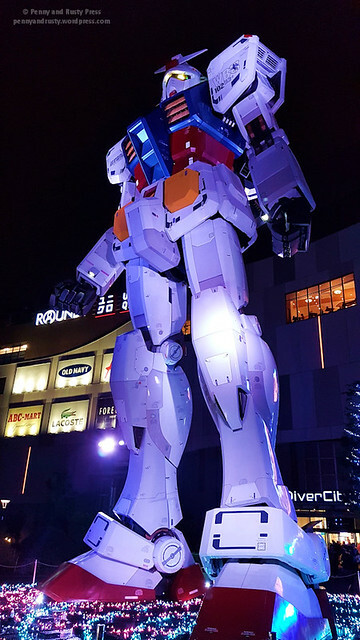 After our snack, we did some more browsing through Aqua City Odaiba and then headed outside to check out the mini Statue of Liberty. 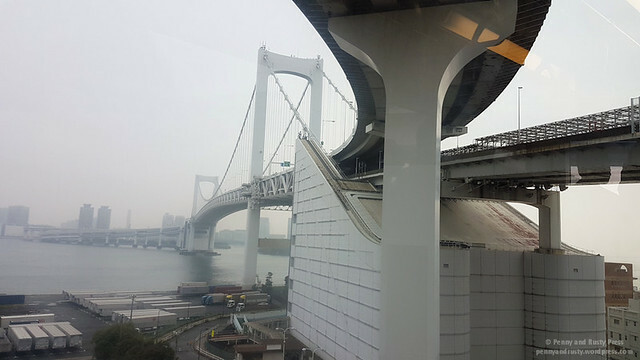 In the background, you can see the famous Rainbow Bridge (I think they only light it up during certain days). 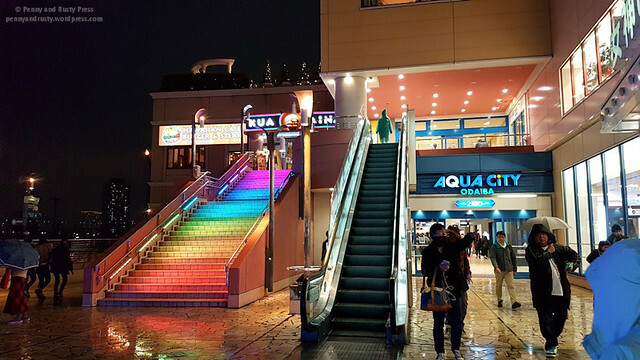 Despite not seeing the colours of the Rainbow Bridge, we did see a set of Rainbow Stairs outside the Aqua City Odaiba. 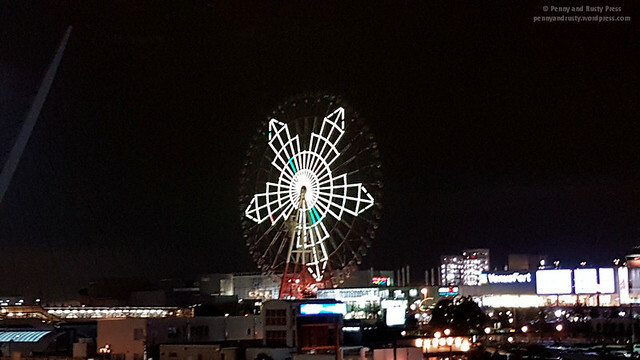 They had some neat lit up Ferris wheels here. 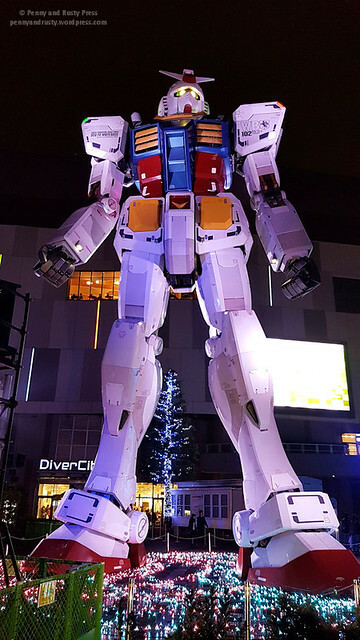 Don’t forget to check out the life-size Gundam statue when you come here. 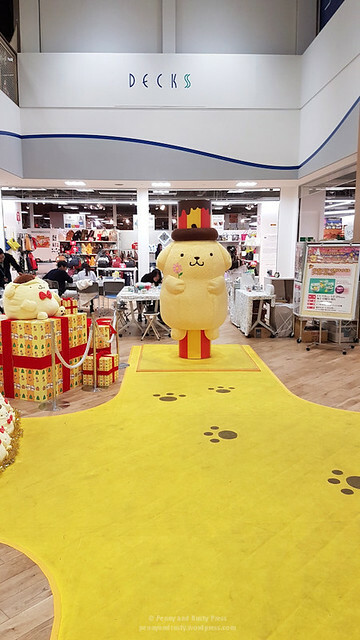 Afterwards, we walked to nearby VenusFort shopping centre. 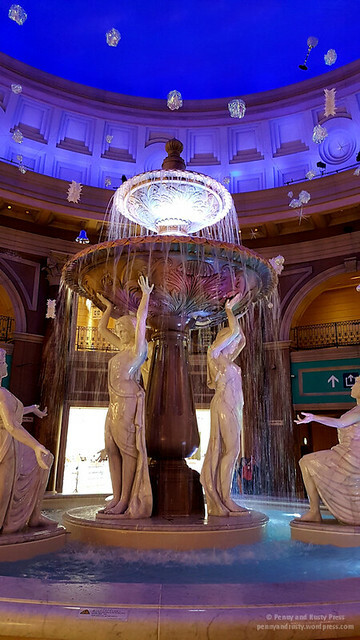 The architecture inside kind of reminded me of the indoor shopping plazas of Caesars or the Venetian in Vegas. 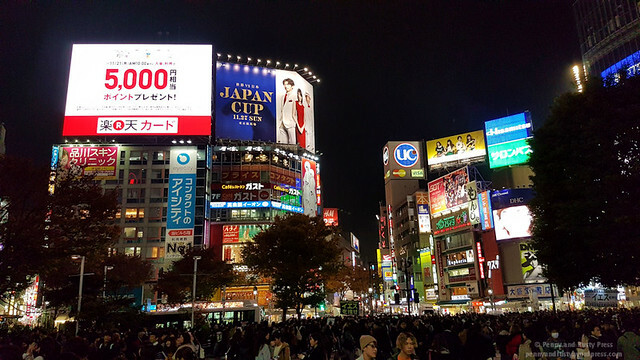 On our way back to our hotel, we found ourselves back at Shibuya Crossing and Hachiko Plaza. 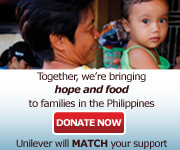 In the picture below, you can see how busy this intersection can get. 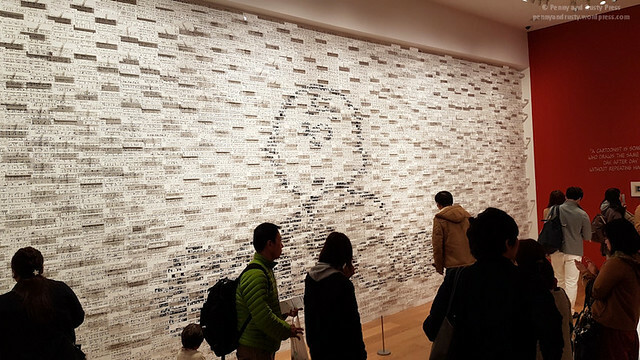 We totally missed this wall of Hachiko the last time we passed through Shibuya Crossing. 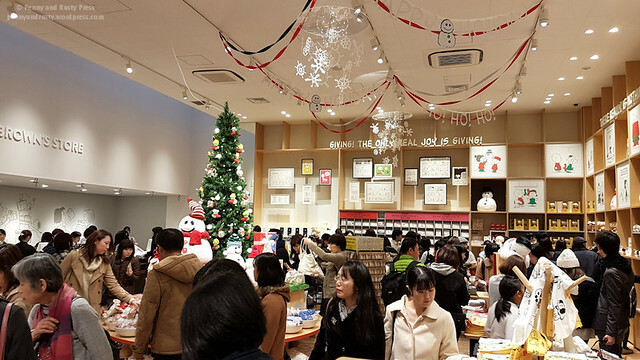 We wound up going into one of the nearby department stores in Shibuya to find some dinner. 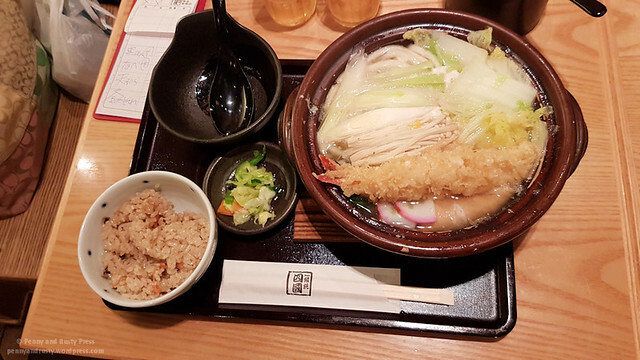 The Udon No Shikoku Tokyo has some seriously good noodles… including this dish from their special winter menu.